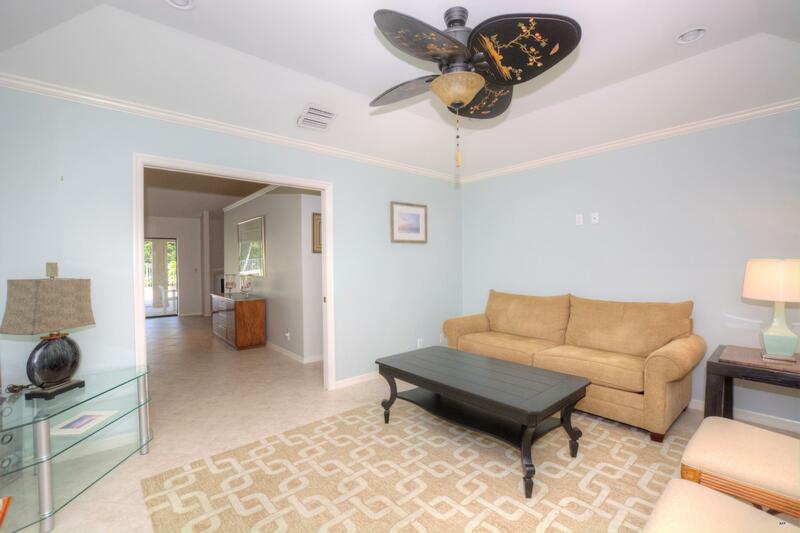 Beautifully updated, move in ready 3 bedroom, 2 bathroom home with plenty of indoor and outdoor space for entertaining! 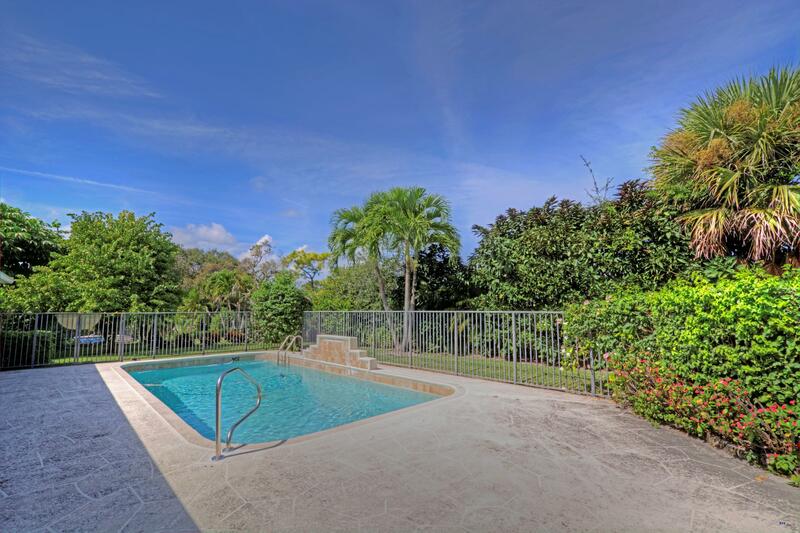 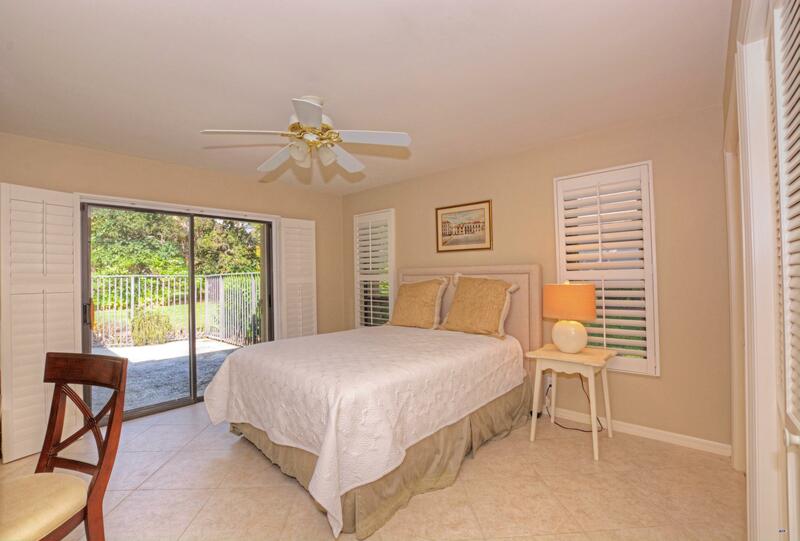 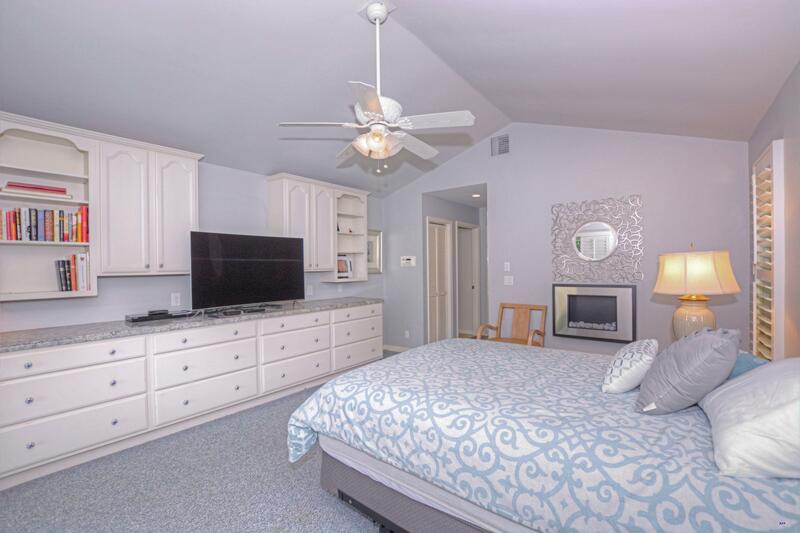 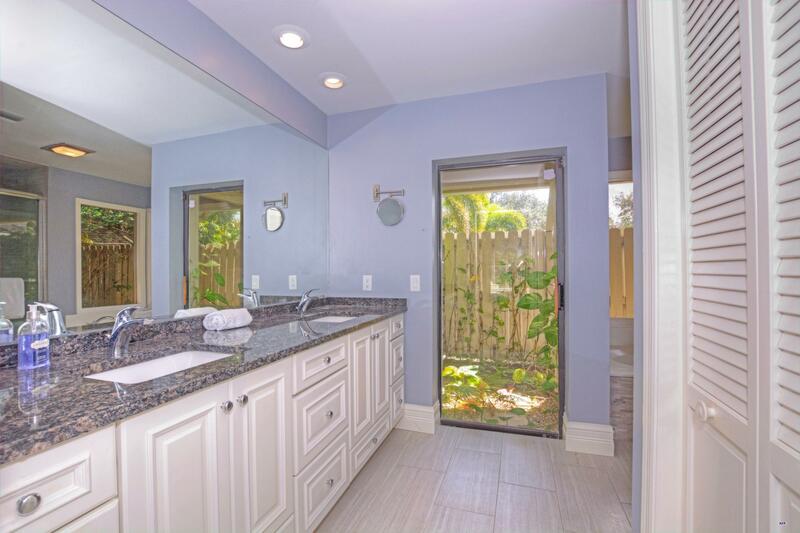 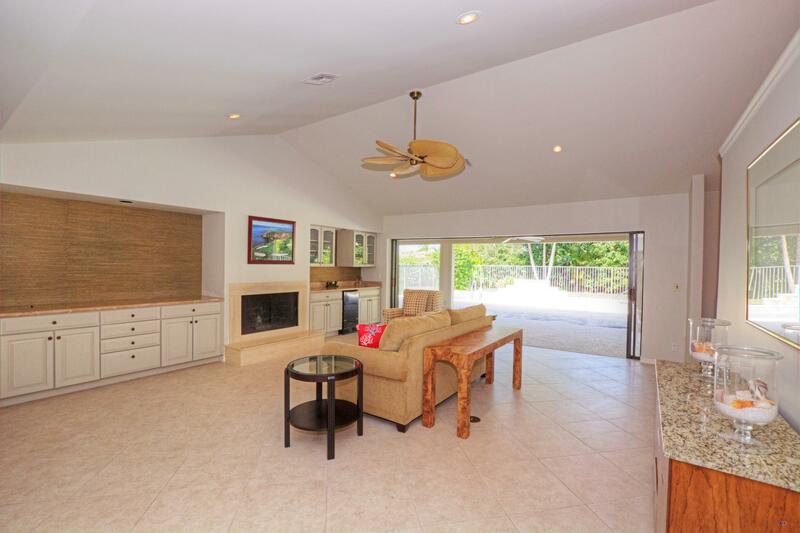 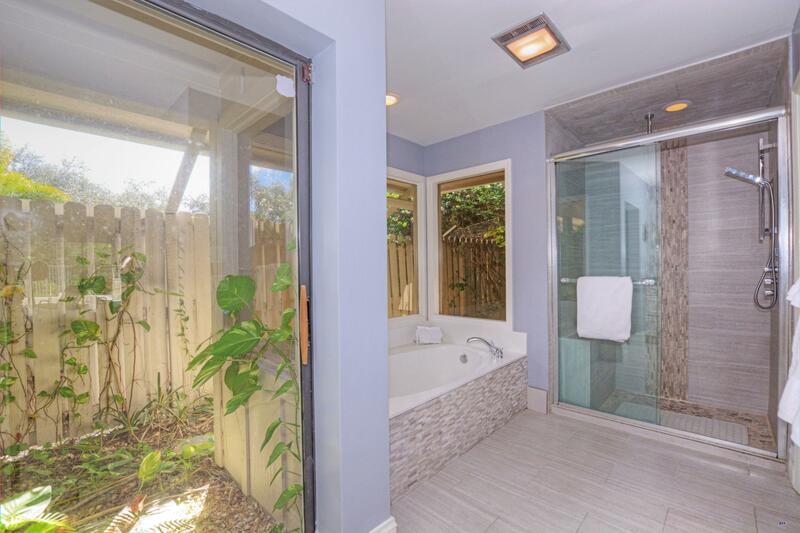 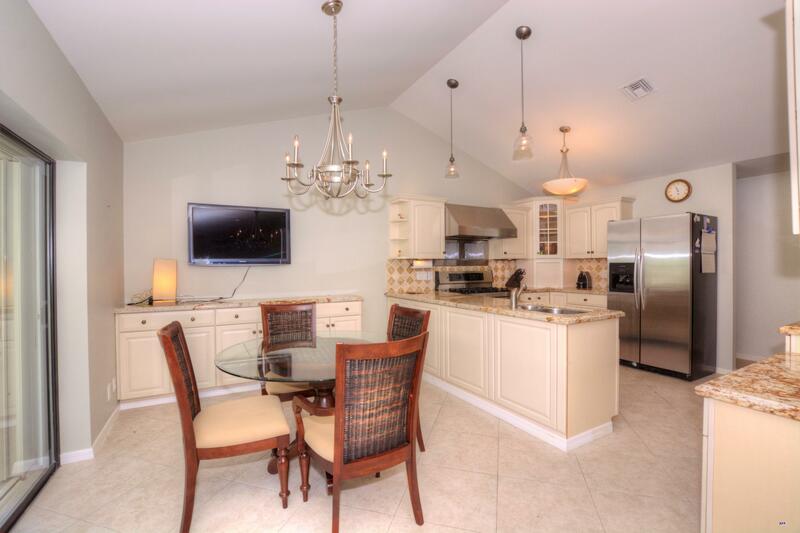 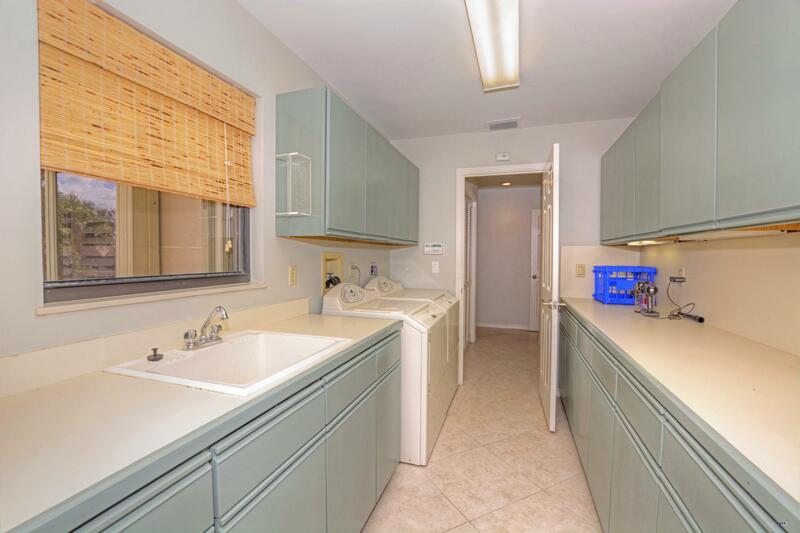 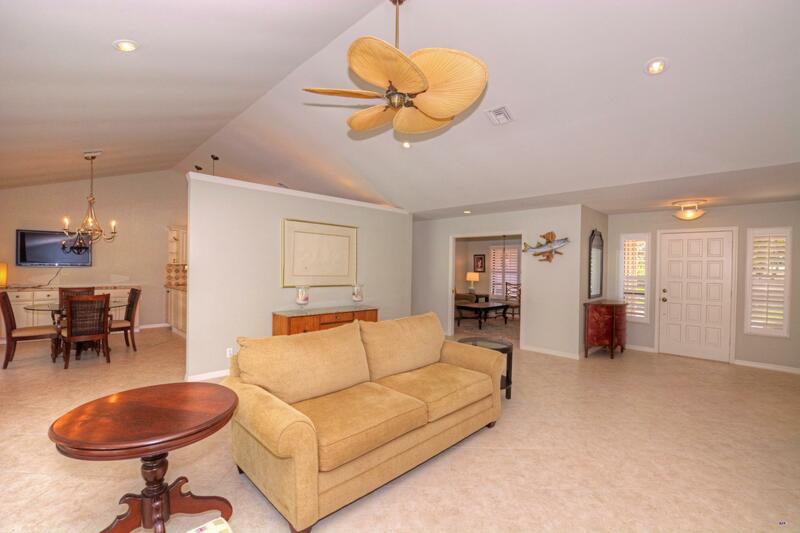 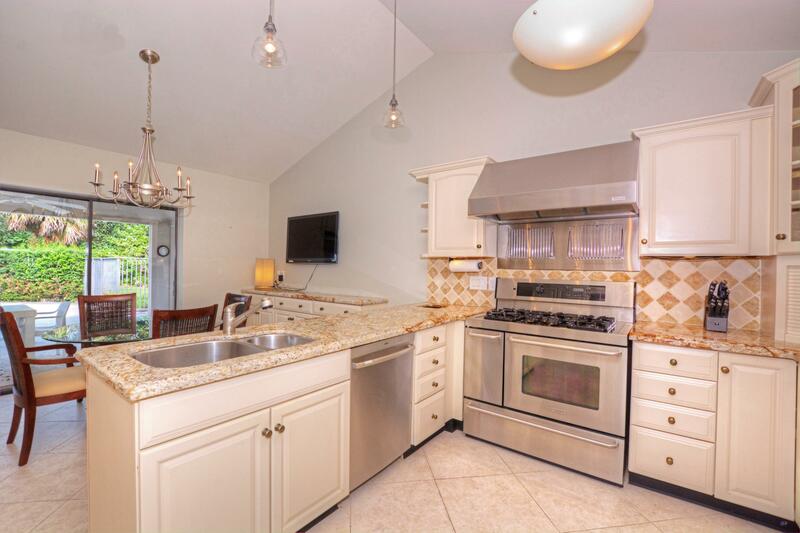 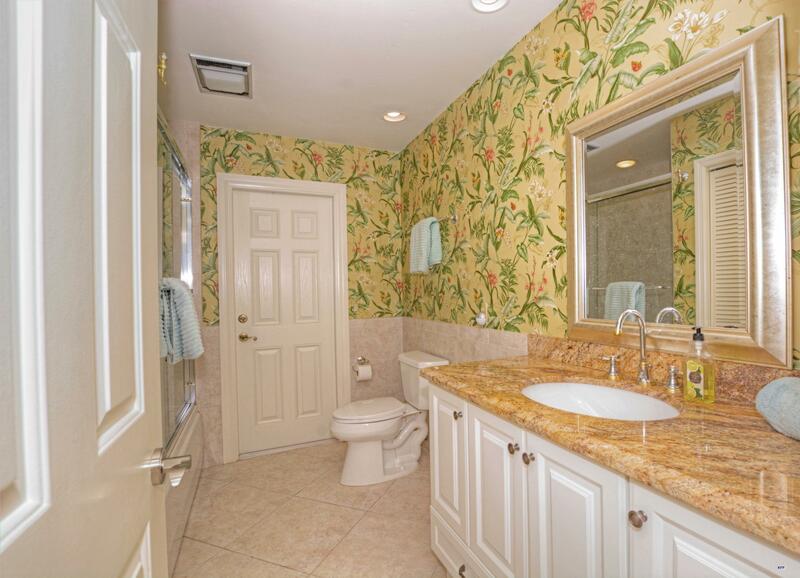 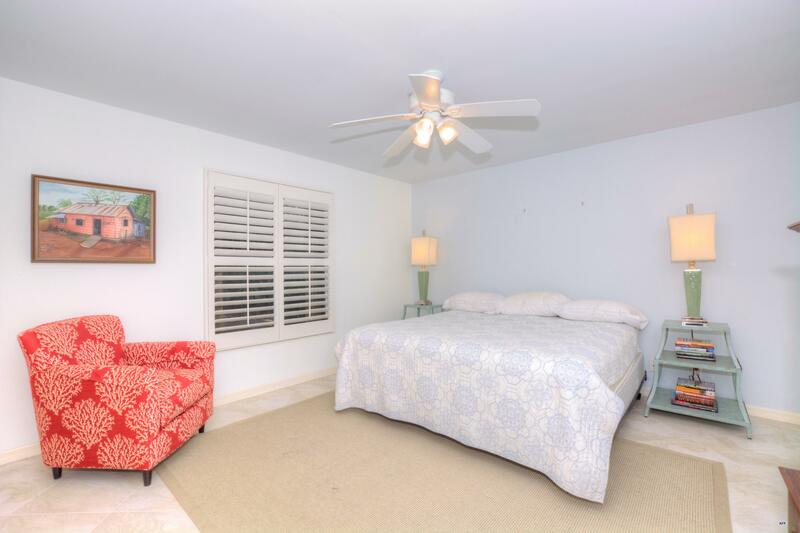 Loads of upgrades include a gourmet kitchen complete with a commercial gas range and full size wine cooler, new bathrooms, flooring and fresh paint throughout. 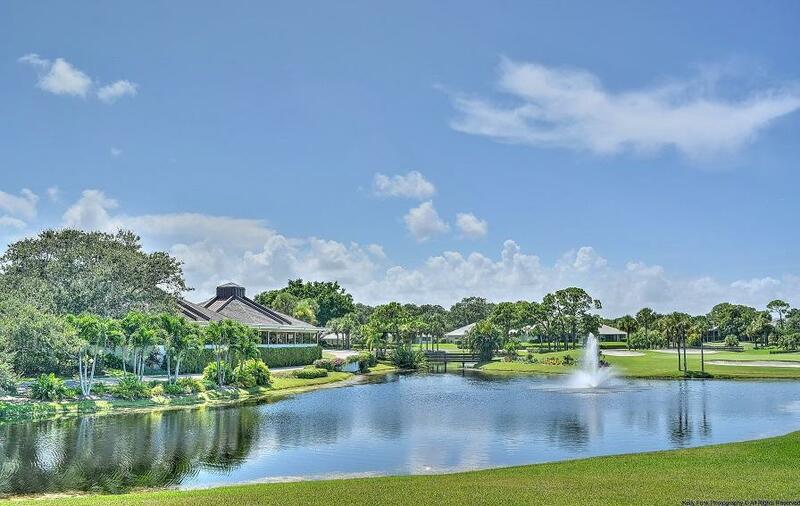 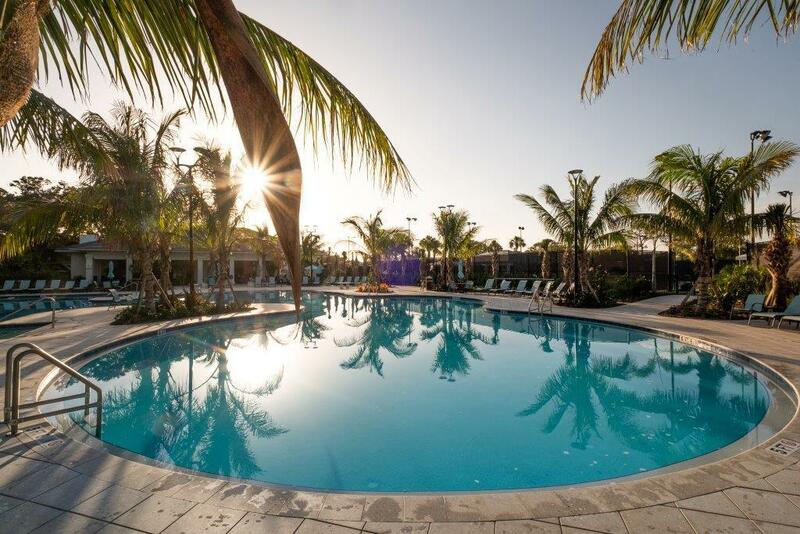 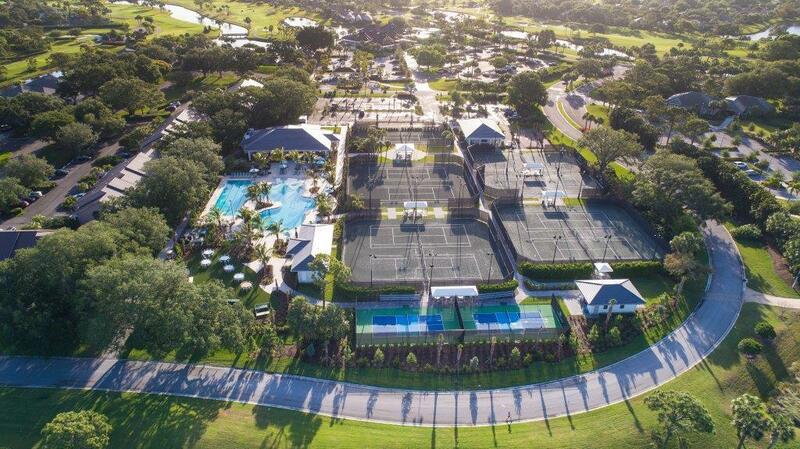 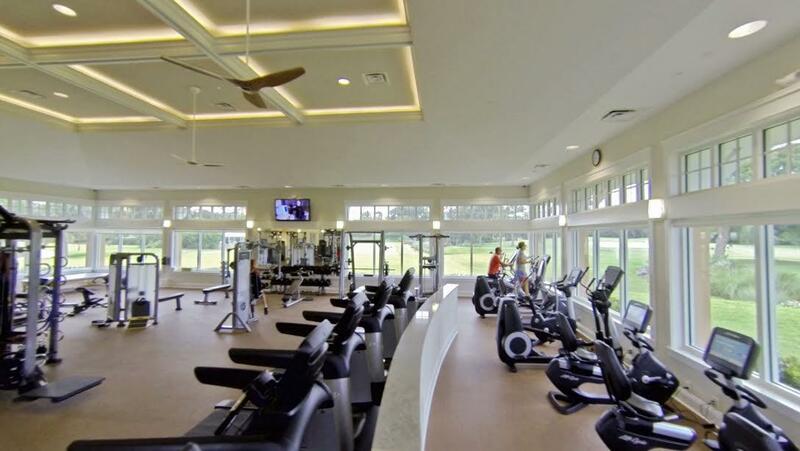 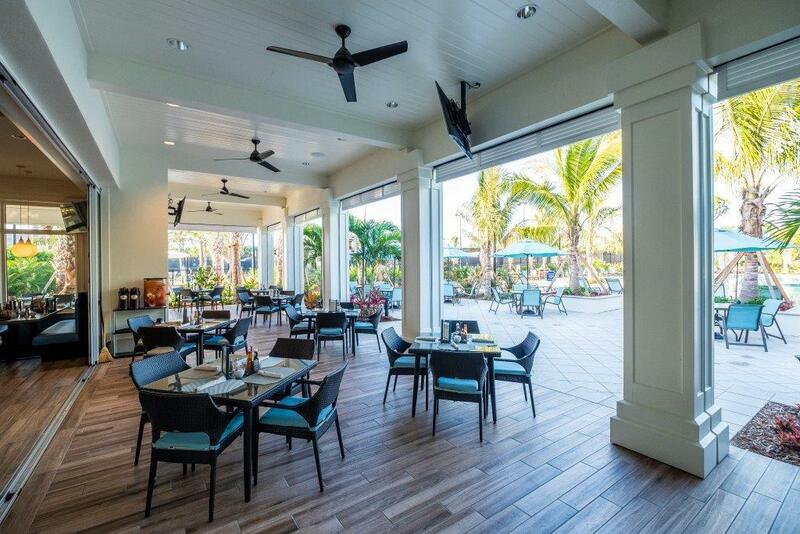 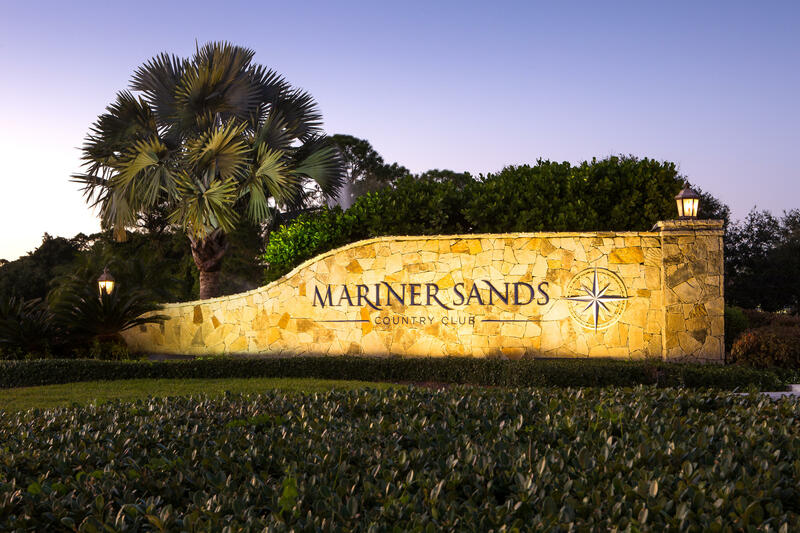 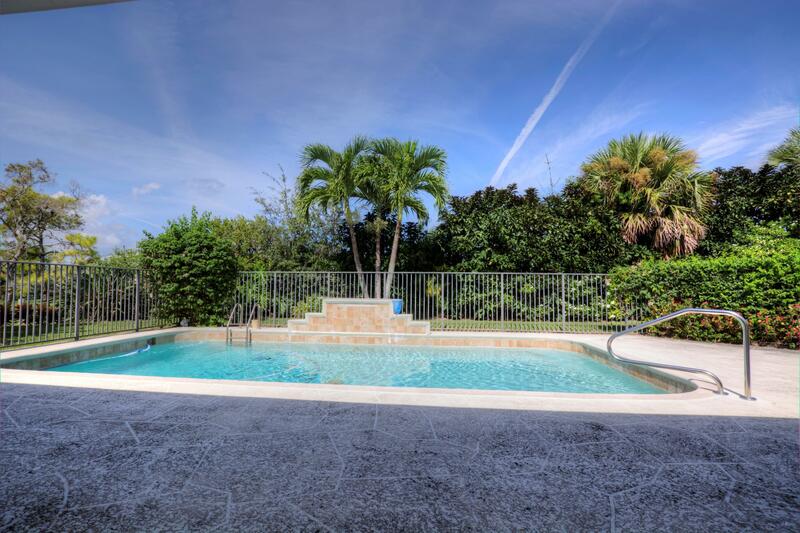 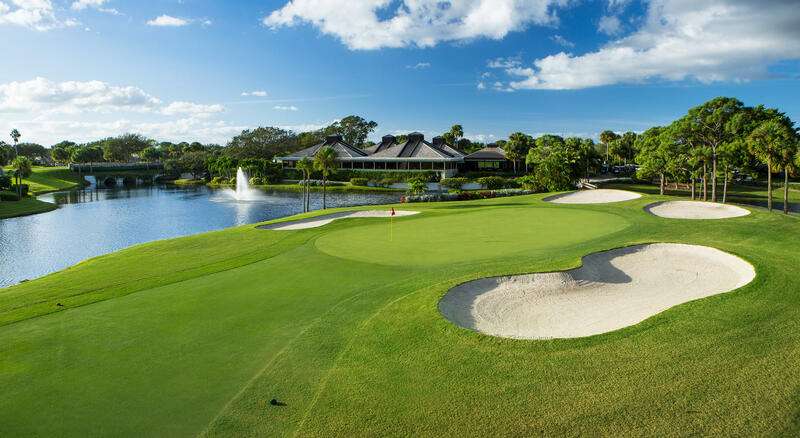 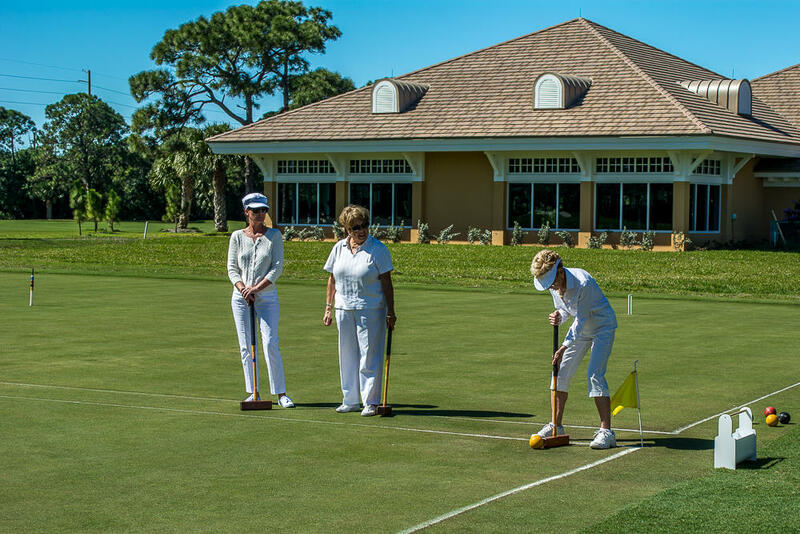 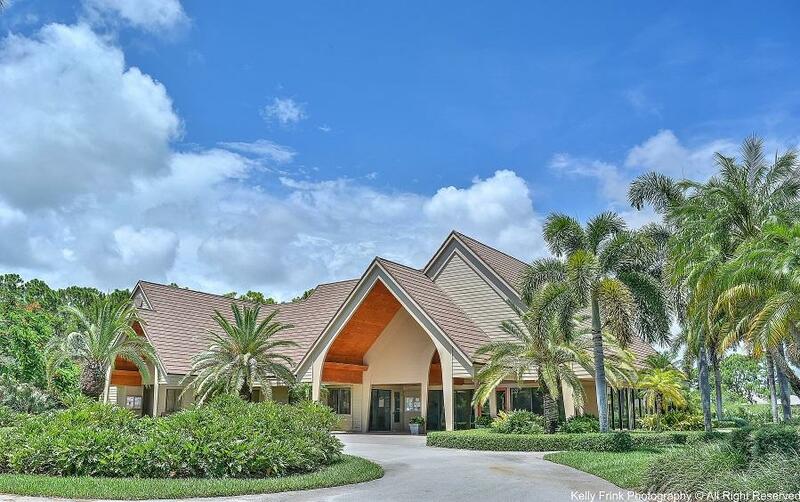 Mariner Sands offers two Championship courses, 9 Har-Tru tennis courts, croquet, bocce, pickleball, state-of-the-art gym and spa, new resort-style pool and casual dining at The Sandbar Cafe, formal dining at the clubhouse, two dog parks and an onsite Chapel. 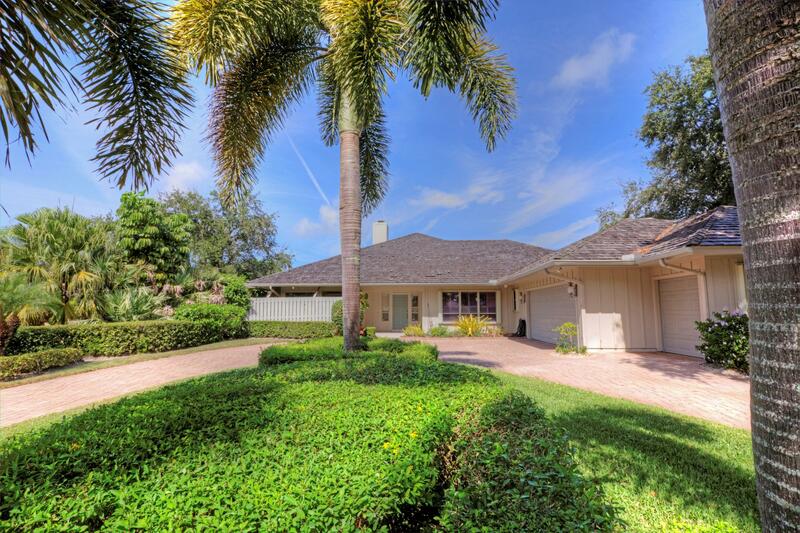 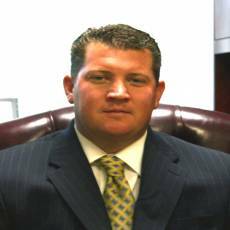 A one-time capital contribution of $20,000 is due at closing from all new buyers.